Now offering online sales of the most popular fluid power brands. 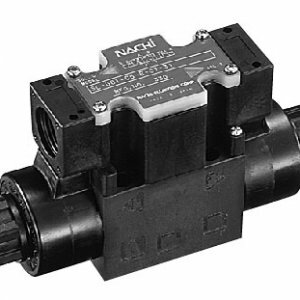 Exclusively offering Nachi Hydraulics, Lincoln Lubrication, AIRpipe, and much more! Click to visit our ever-expanding online store! AHE offers solutions for all of your equipment needs. Our expert team of design engineers and fabricators are equipped with the proper tools and software enabling us to provide the ultimate solution to your industries want or need. 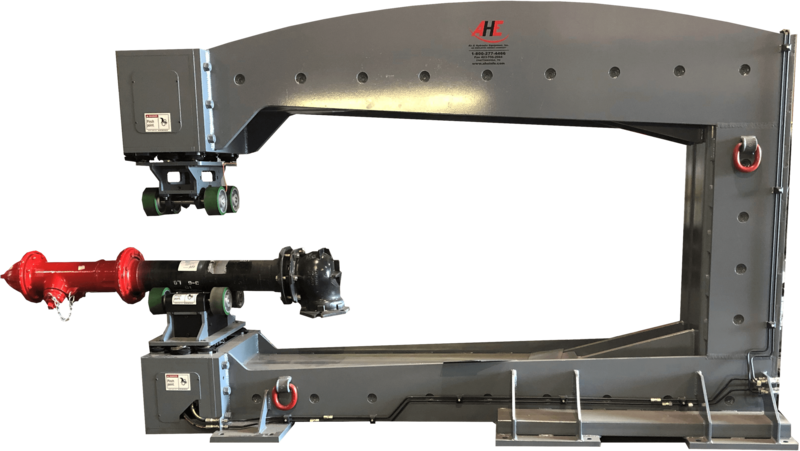 AHE offers a variety of hydraulic systems that will meet your operation and production requirements. Our expert team of application engineers can discuss a standard or custom hydraulic system to accommodate your application. AHE is an accredited UL508 Panel Shop! 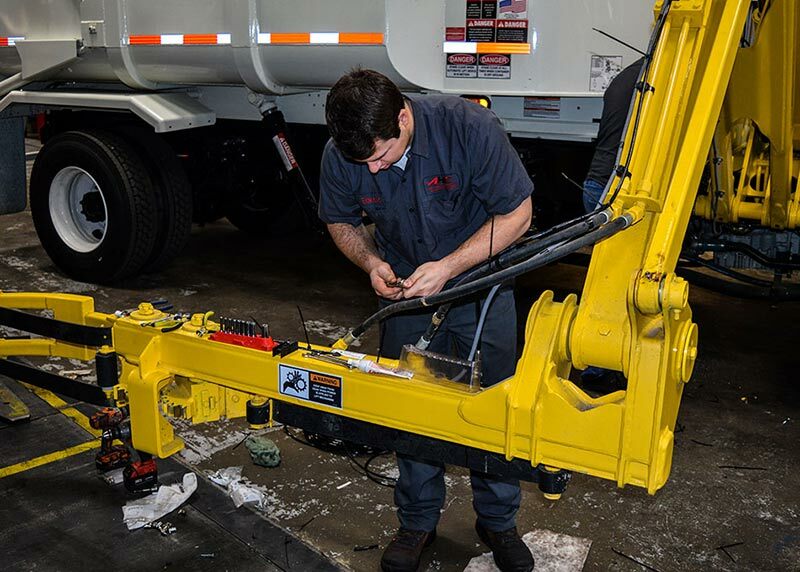 AHE has a staff of factory-trained technicians available 24/7 to service and repair all of your fluid power needs. 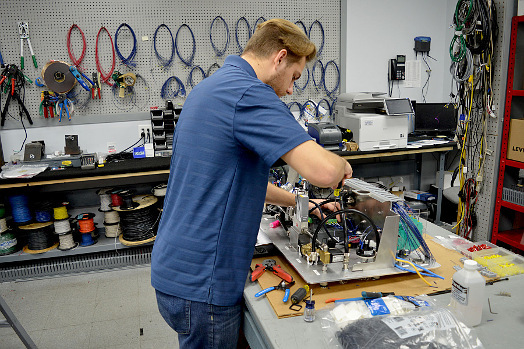 Our highly skilled technicians have the knowledge and capabilities to get your equipment operational fast and efficiently. 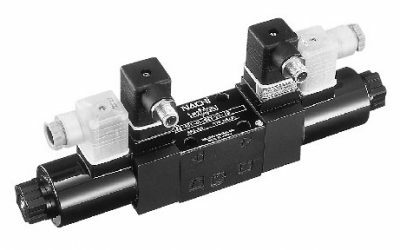 AHE offers a complete line of pneumatic systems and components. 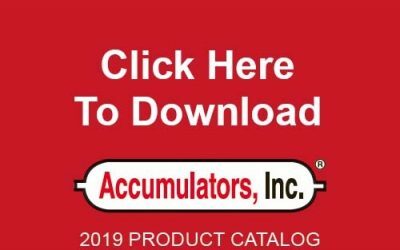 We are your source for pneumatic compressors, cylinders, valves, fittings, replacement parts, and more! Since 1971, AHE has been your source for Fluid Power and Automation solutions. 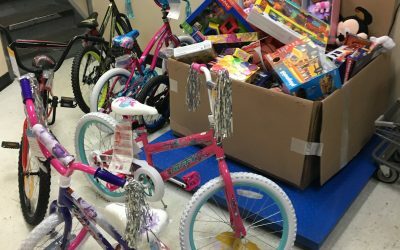 We offer well stocked inventory, innovative products, and convenient locations across Tennessee, North Georgia, and Western Virginia. Today, AHE operates as an efficient, 100% employee owned company that is committed to helping operations just like yours run smoothly while protecting your bottom line. We’re dedicated to partnering with your team for years to come. AHE offers a diverse line of quality products and components from the industry leaders you trust! These services and equipment ranging anywhere from pneumatics to motion control. Our knowledgeable and experienced sales and service staff help us to meet or exceed your service needs. Our 100% employee owned team is composed of technical minds ready to find creative solutions to the most demanding fluid power challenges. Need an accumulator? Look no further than AHE! While AHE has been in business since 1971, we have been an ESOP company since 1992.